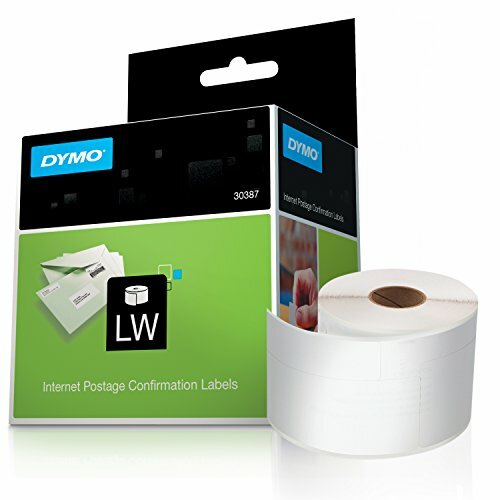 Internet Postage Labels are designed for use with Dymo LabelWriters. Import data from Outlook or other databases to print your address on these easy-to-peel labels. These labels work with Internet postage services.